For these ebooks, I developed a book outline, wrote the content, created audio and video elements to complement the written content, and created the visual assets for the book. Available exclusively on The Snippet App. 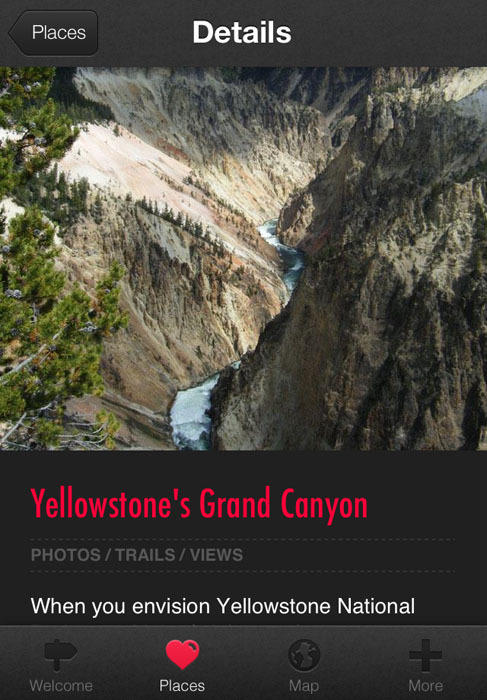 Are you looking to take a trip to one of America's beautiful national parks? Writer and travel enthusiast Jennifer E. Snyder has got you covered. Learn more about the National Park System, the best ways to plan your trip and some incredible parks to visit in her latest Snippet, "Ready, Set, Explore!" For these apps, I researched the places, wrote the content, and created the visual assets. A collection of my favorite places to go adventuring in the U.S. Northern Rockies. You can download the full app here. 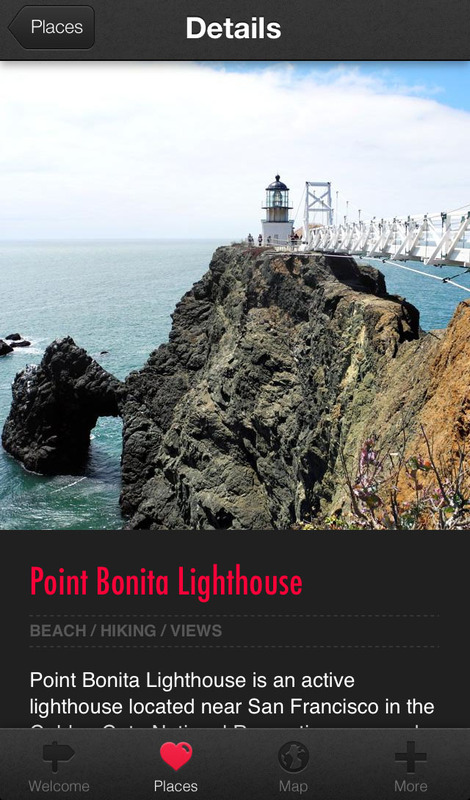 A collection of my favorite places in Northern California to explore the great outdoors. You can download the full app here.